Mark is an Old Newingtonian leaving the College in 1985. After three years with the Union Bank of Switzerland (UBS) he completed a Bachelor of Education majoring in his passion, Physical Education. He taught PE and Health for three years before securing a role at the Balmain Tigers as the Operations Manager and then the Wests Tigers. From 2000 – 2003 he completed a Master in Sports Marketing and Management. 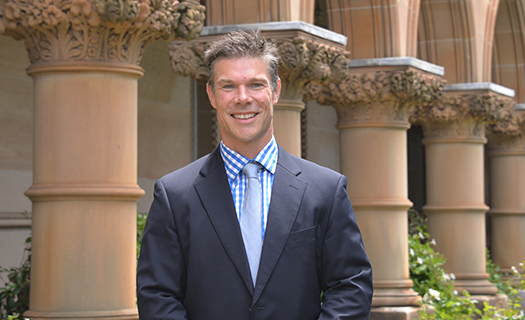 In 2008 he commenced at Newington as a Sports Administrator overseeing Rugby, Tennis, Cricket, Rowing and Athletics. Mark’s operational role today is pivotal in the day-to-day running of sport at Newington. He works closely with the Coaching Directors and Sports Administrators to ensure the best outcomes for the boys in their chosen sport. He’s passionate about sport being a vehicle for boys to show their individual skills and flare and aims to foster a lifelong enjoyment of sport. Sam is a member of the GPS Schooling System having been a boarder at St Ignatius College, Riverview from 2002 until 2007. During his time at Riverview, Sam was School Vice Captain, Captain of Boarders and featured heavily in Rugby, Basketball and Athletics. Upon finishing at St Ignatius’, Sam moved to Canberra where he completed a Bachelor of Sports Management at the University of Canberra. After graduating Sam went on to work at Brumbies Rugby in the organisations Community, Commercial and High-Performance departments from 2012 until 2018. During his time at the Brumbies Sam held the positions of Development Officer, Competitions and Rugby Services Manager, Match Day Manager and more recently Operations Manager. Throughout his time in Canberra, Sam was heavily involved with Uni Norths Owls Rugby Club as a player, administrator and volunteer, and was also a board member of the ACT Rugby Union & Canberra North Bowling Club. 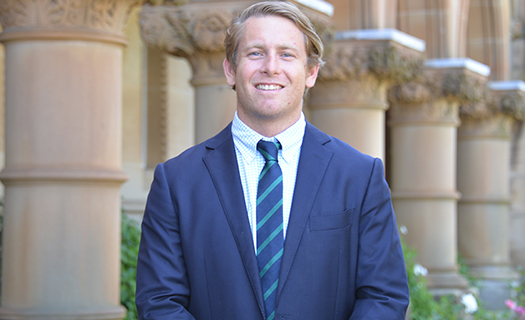 Sam’s role at Newington entails working closely with the Head of Sport, all Coaching Directors and Sports Administrators daily to help deliver an engaging and meaningful sporting experience for all. Furthermore, Sam also works closely with other Schools Sports Administrators to generate weekly sporting fixtures. Having a strong passion for sport at all levels, Sam is excited to be working at Newington, a school which offers such a variety of sports for all students and staff to experience. Mark is on Old Newingtonian, leaving the college in 1989. After completing a Bachelor of Economics, while working for PricewaterhouseCoopers, he then played professional rugby union for Kyushu Electric Power in the Japanese National League. On returning to Australia he embarked on a financial services career holding senior management positions with National Australia Bank and Citibank across wealth management and private banking. 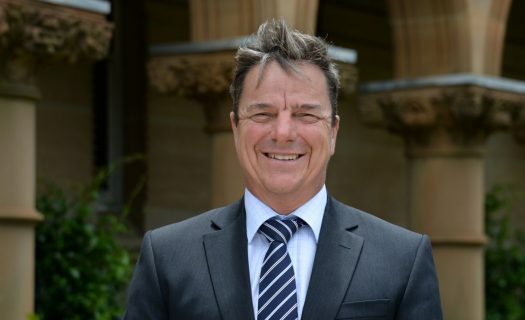 Mark’s role at Newington is to manage the Colleges internal and external sporting venues as well as responsibility for NewSport which operates the Learn to Swim Program, Swim School, Private Tennis Coaching and Holiday Sporting Camps. Mark played 1st grade rugby for Eastwood, was a Waratahs squad member, has represented Australia in rugby union at Under 21 level and was a scholarship holder at the Australian Institute of Sport. He remains heavily involved in junior sport through coaching his children across cricket, rugby union, rugby league, football and touch football. Edward’s passion for Basketball grew as a student of Newington College, graduating in 2003. 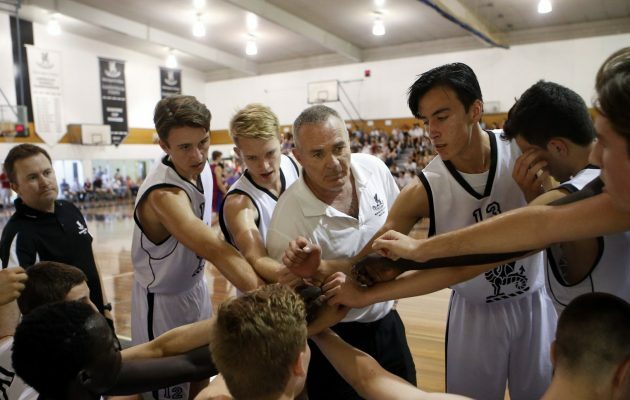 He built a reputation as an elite coach in the Northern Suburbs Basketball Association, working with representative teams over ten years. Edward was the Development Officer at Northern Suburbs Basketball and the Network Coach for the National Intensive Training Program. While working in Sports Administration, Edward has also coached various State and National Basketball teams. 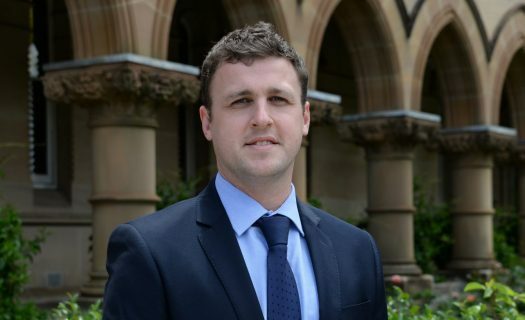 He is excited about his role at Newington College, working with not only the Basketball program but the Football, Volleyball, Table Tennis, Badminton and Fencing programs.